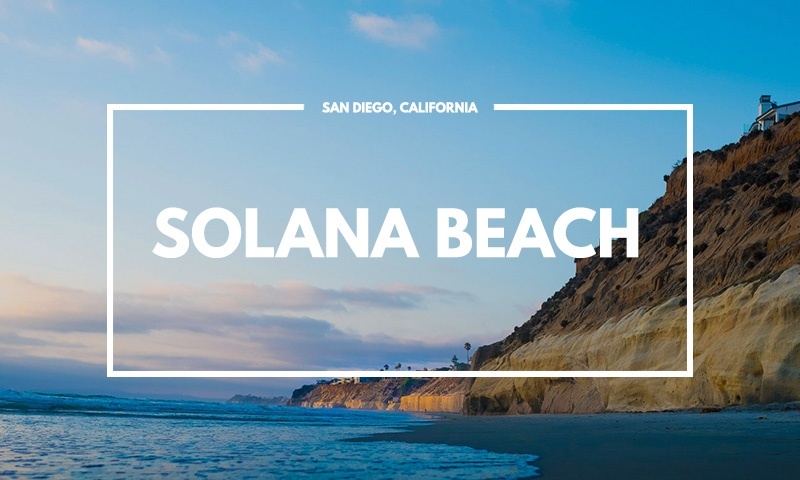 The charming coastal community of Solana Beach is located along the northern coast of San Diego County which spans over 1.7 miles of coastline. This picturesque seaside city offers locals and visitors the perfect small-town atmosphere ideal for those who want to work, play and raise a family. The city of Solana Beach started as a farming community with bluffs overlooking the ocean and no beach access. 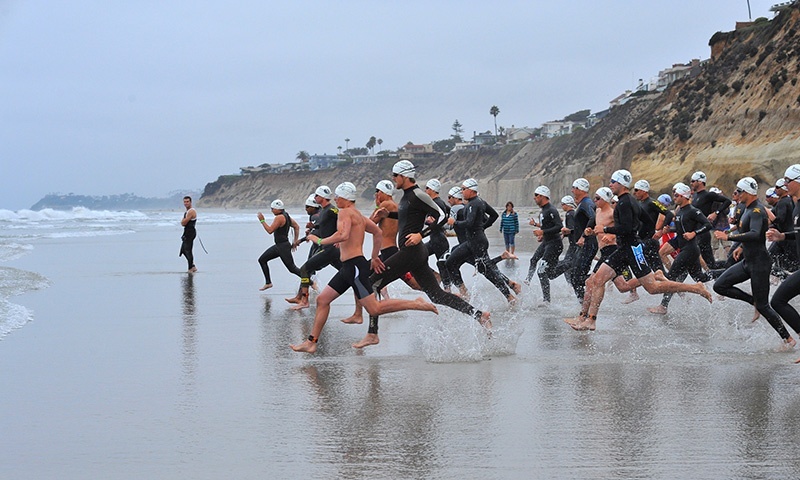 Later on, a gap was cut out in the bluffs, providing access to the ocean and beaches providing access to three small but popular beaches which includes: Fletcher Cove Park, Tide Beach Park and Seascape Surf. This small town has a population of approximately 13,250. 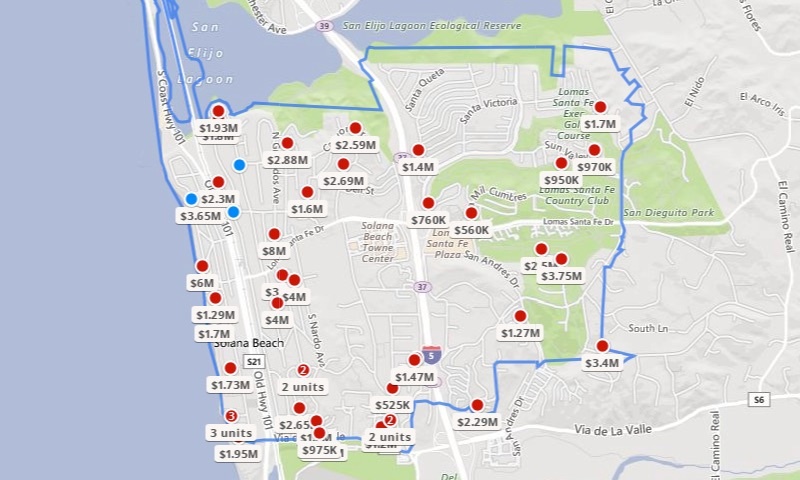 The median home value in Solana Beach is $974,100 compared to the national average of $178,600. There is a balance between renters vs. owners in the area with 59% of the population owning their own home. The median rent in Solana Beach is $1,886 compared to the national average of $928. 80% of residents voted excellent exterior and interior quality of the homes in Solana Beach placing homes at a higher price point. 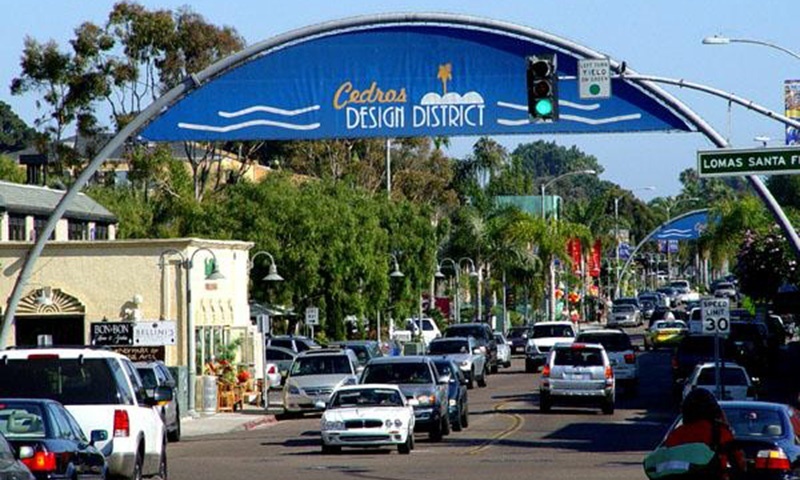 Solana Beach is known for its shopping, with a mix of interesting art galleries and boutiques, furniture shops, surfing outfitters, and other unique stores. Surrounding the community you’ll find beautiful beaches and parks, fine restaurants, charming boutiques, local and international nightlife, intimate theater, 18-hole golf courses, prime surf spots and abundant walking and hiking trails which are all just a small part of what the city has to offer. 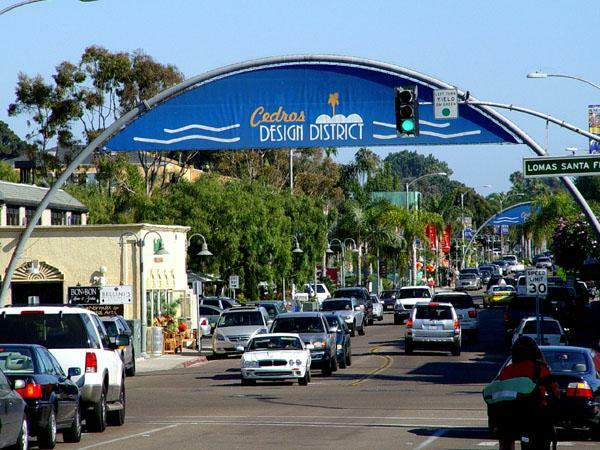 Great finds can also be had off the beach in the Cedros Design District, a charming enclave of over 85 unique shops, galleries, boutiques and restaurants just a short walk away from Fletcher Cove. 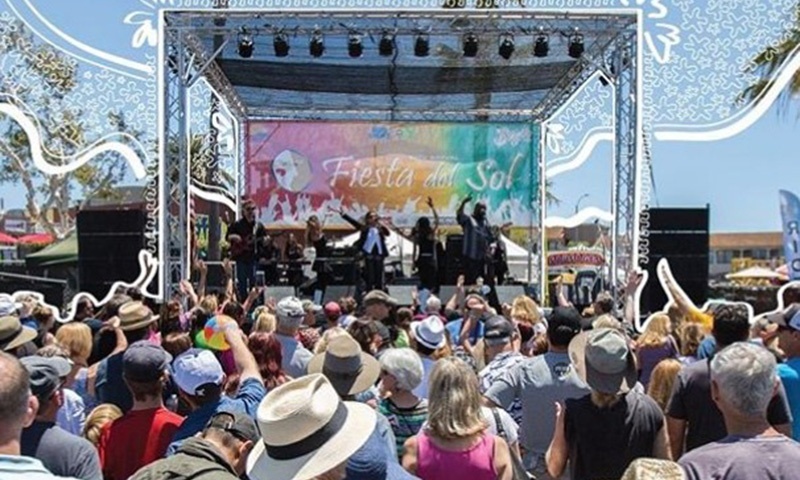 Enriched with a strong sense of community, the city hosts year-round events such as the Fiesta del Sol with live music, great food and artisan booths and Concerts-in-the-Park. 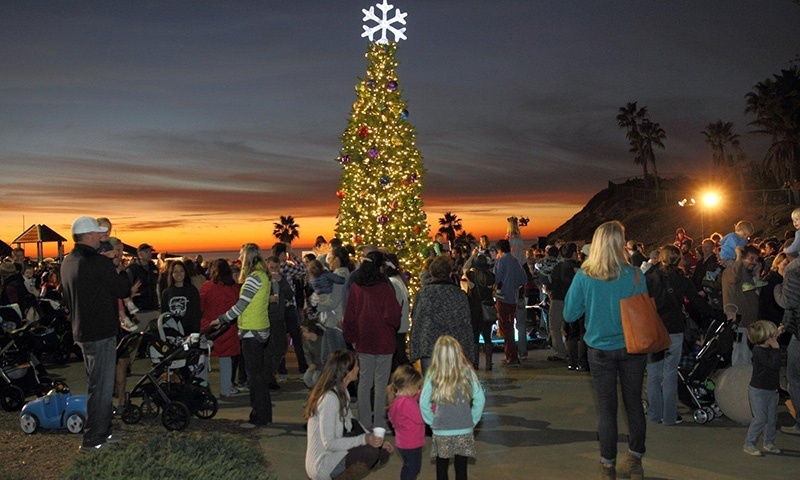 Another fun event hosted by the community is the Holiday Tree Lighting/Sing-A-Long - all happening at Fletcher Cove by the sea. Solana Beach is located approximately 30 minutes away from downtown San Diego. I’s main access routes are Interstate 5, Highway 101, Lomas Sante Fe Drive and Via de la Valle. 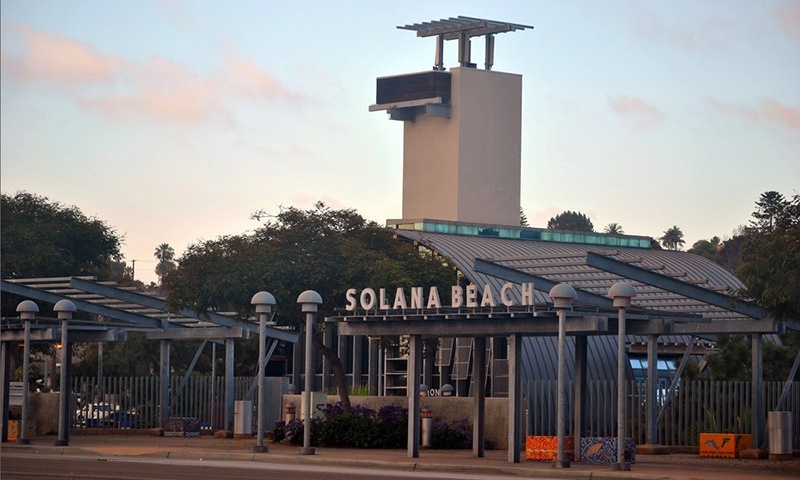 Home to a bustling train station that serves both Amtrak and the Coaster, Solana Beach boasts one of only three in San Diego County. 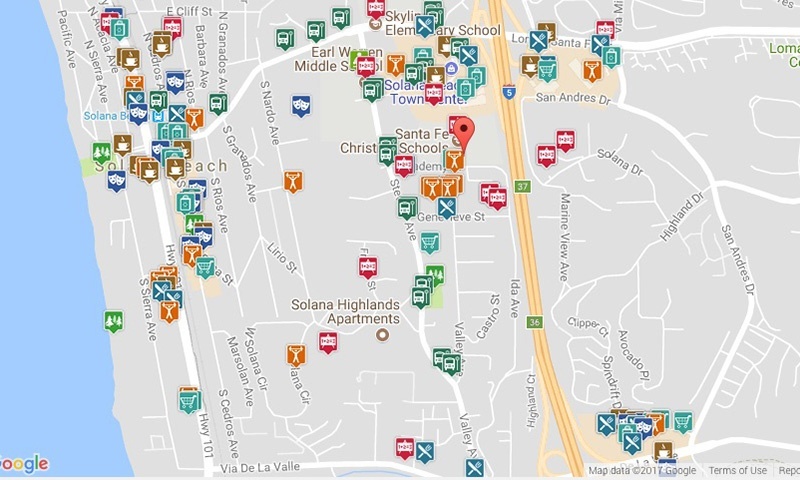 For up-to-date traffic information that maps out traffic and transit for Solana Beach visit www.511sd.com. 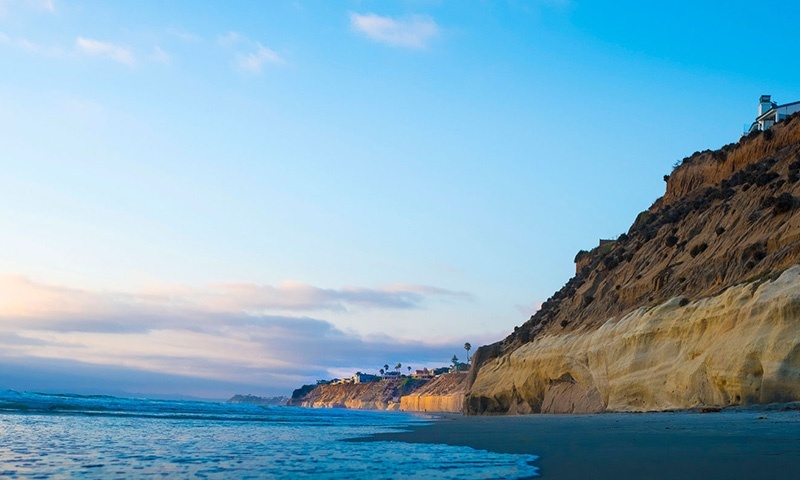 One of the most charming little cities in San Diego County, Solana Beach has it all. 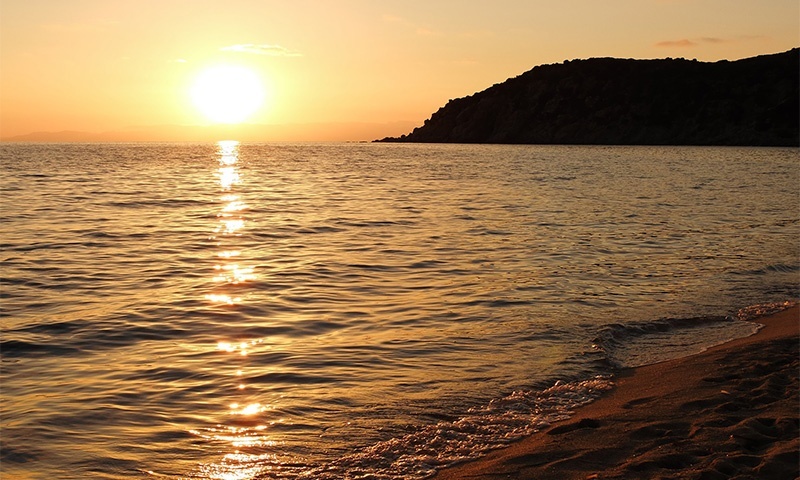 It’s the perfect family-friendly place to live for anyone who enjoys an eclectic/beach lifestyle and has a strong desire to maintain a great quality of life for their family and the generations to come. 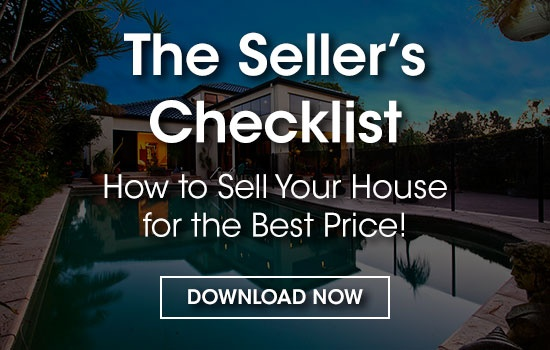 Excellent weather, schools, shopping, and low crime rates makes Solana Beach a great place to call home for anyone wanting to buy a house in San Diego County. Still browsing? 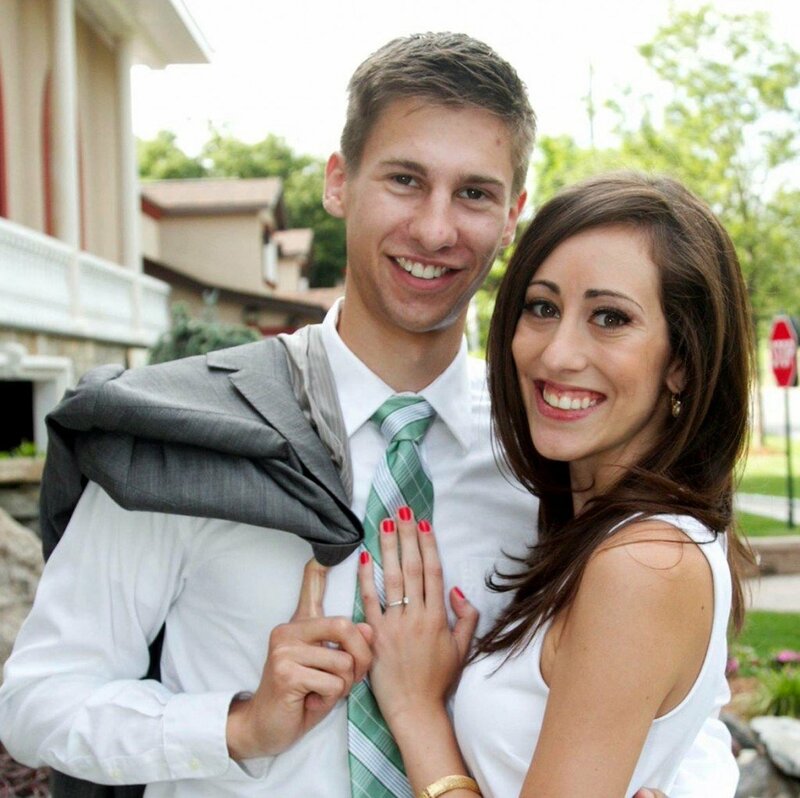 Check out our listings on our website! We use the latest and greatest technology to offer our clients video tours for certain properties. 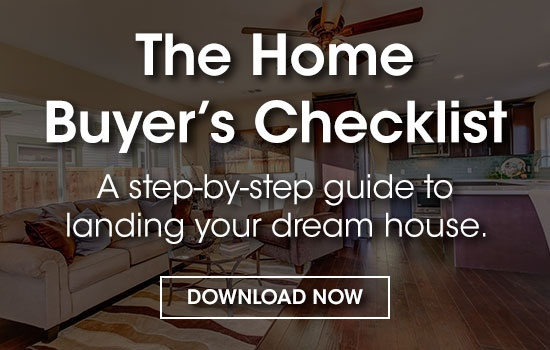 You can also check out what other properties are available in different San Diego communities to help with your real estate search via our multiple listing service. 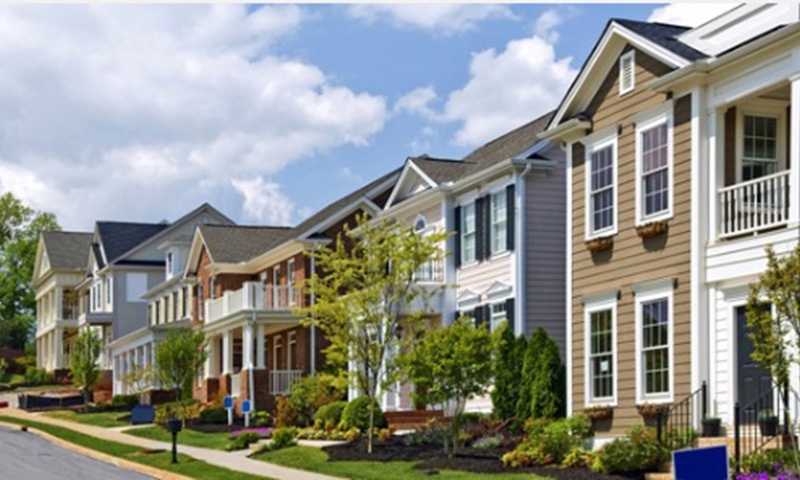 Just contact us and we can help you find your future home!